Fast food restaurants should ban obese people from gorging on junk food to shock start their weight loss, an expert said today. Steve Miller, presenter of Fat Families, told MailOnline said his radical idea is not aimed at shaming those who are overweight, but rather at saving lives. He said employees at chains including McDonalds and KFC should be trained to refuse to serve overweight customers in a delicate but forthright manner. 'There is no doubt fast food restaurants have their regular customers who may at times be significantly obese,' he told MailOnline. 'Common sense would say to us that person eating an absolute load of junk is significantly putting their health at risk. But he said as part of the overhaul of attitudes he wants to see fast food restaurants introduce healthier options. 'This is not about being cruel,' Mr Miller said. 'It is about saving people's live. 'I know it is radical, however, I am a bit fed up with Government health education. There is so much common sense, but no one seems to own it. Mr Miller said while radical at its core, his idea does not involve shaming those who are overweight. He has offered his expertise free of charge to any of the fast food giants, who are interested in helping improve the health of their customers. The Fat Families presenter said he would like to see new training programmes introduced for staff of fast food chains, giving them the confidence and compassion to help obese customers. As a trained hypnotherapist, Mr Miller said he would like to help employees learn to use hypnotic language to help obese customers choose healthier options or turn them away all together. 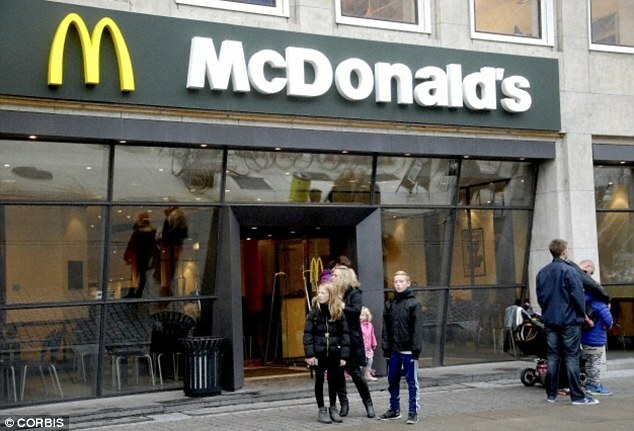 He has written to McDonalds' chief executive officer, Jill McDonald, to offer his services, and hopes they will become the first fast food chain in the UK to implement his ideas for a 'fat ban'. Mr Miller said his proposals could shock people into shedding pounds, as they avoid fast food chains or become motivated to lose weight to prevent themselves being turned away. 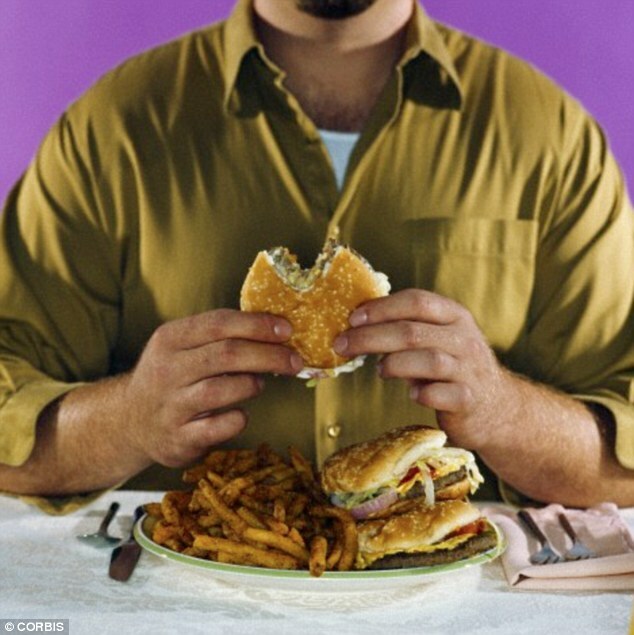 'Overeating is an addiction,' he told MailOnline. 'I am the first person to say food is a drug. 'The vast majority of my clients are addicted to food. And these are the people this new idea could help. And Mr Miller said eventually he would like to see his idea evolve, to a situation where those fast food chains who refuse to help their customers are penalised. 'In a bar if someone was too drunk then the bartender wouldn't serve them because it's not safe to,' he said. 'It's no different for fat people. Overeating and bingeing on junk food isn't safe especially for people who are already obese. 'There are so many health risks attached to it that in the long run could lead to serious diseases or even early death. 'Like where parents are overfeeding their children, I believe they should be prosecuted, fast food restaurants should face penalties too. 'You could do it in a health and safety way, where restaurants get improvement notices if it is found they were not taking responsibility for the health of their customers. 'If that notice is ignored, penalties could be the next option. 'It does all sound radical but it is a serious problem. 'I am serious because we are currently, as a nation, failing to tackle obesity - the meek and mild approach just isn't working. 'In a way this is about being cruel to be kind. It is about helping people take the steps they need to start losing weight and living a healthier lifestyle.